Forum of the Future, Mayor's Citywide School Board Candidates Forum moderated by KSAT-12 Reporter Steve Spriester & Univision Reporter Brenda Jimenez, Monday, April 4th & Tuesday, April 5th @ McCallister Auditorum, 1300 San Pedro from 6:30-8:30 p.m. 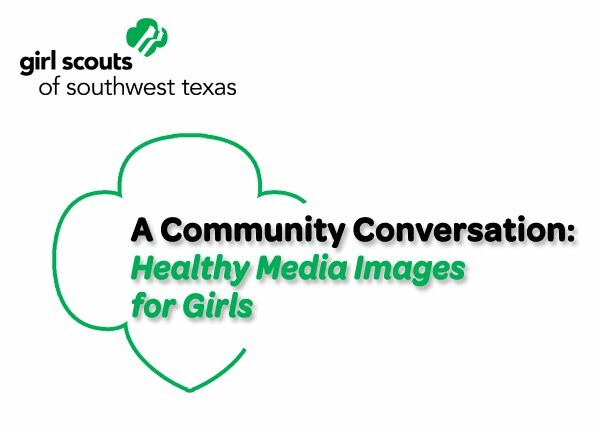 The local Girl Scouts held a Community Conversation, "Healthy Media Images for Girls," @ their local headquarters, march 31st. Media monderators included News 4 WOAI Anchorwoman Elsa Ramon & Fox News-29 Anchorwoman Mikela Lincoln. Three contractors and four former city executives, some who live in District 7, convened for a breakfast meeting with Elena at the Koffee Kup on Donaldson Avenue on March 29. The group mostly discussed infrastructure projects and ways to implement improvements in the District. Some in the group were employed at the city while Elena was in office and recalled projects they worked on together. The group meeting with Elena was organized by former Director of Public Works Tom Wendorf. Those in attendance included: Wade Benton (contractor), Jerry Ozuniga (contractor), Rose Ryan (former manager for City of S.A. Solid Waste and Recycling and classmate with Elena at Jefferson High), Edward Pape (contractor). Nancy Beward (former manager City Public Works), Andrew Cameron (former manager City Grant Monitoring and Administration), Elvie Olivarri (former employee City Public Works). 30 years ago today, President Ronald Reagan (portrait in Justice of the Peace, Pct. 2 Steve Walker's Courtoom on Guilbeau Road) was shot by would-be assassin John Hinkley in Washington D.C. Later in June of that year he spoke to the National Junior Chamber of Commerce Convention in San Antonio that was attended by 10-thousand delegates from the 50 states and numerous countries. President Reagan received numerous standing ovations during a 20 minute speech to the Assembly. 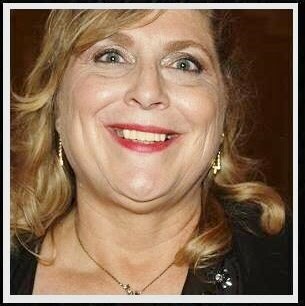 The host President of the San Antonio Junior Chamber of Commerce was Walker Report Publisher/Editor & Judge Steve Walker. 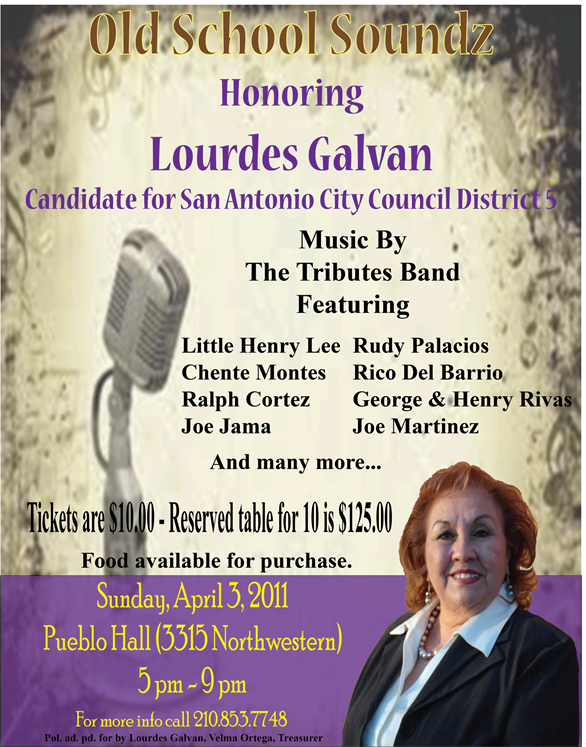 Old School Soundz honoring Lourdes Galvan, candidate for San Antonio Council District 5. Music by the Tributes Band @ Pueblo Hall, 3315 Northwestern, Sunday, April 3rd from 5- 9.m. 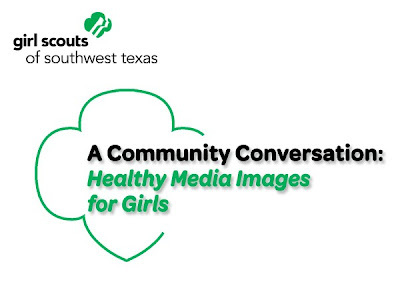 Claudia Zapata, Registered Dietitian and Columnist, San Antonio Express-News. Save Our State Rally @ the Capitol Join Representative Mike Villarreal and more than 40 other organizations as we rally on the State Capitol to demand funding for education, health services, and the elderly. This non-partisan event provides Texans with an opportunity to make our voices heard. We need a balanced approach to the budget crisis that calls for some cuts, closing of tax loopholes, using the Rainy Day Fund and raising new revenue. Wednesday, April 6th. We will meet at the Alamodome Parking Lot A. Parking and bus ride is free. Depart San Antonio at 9:30 a.m. Estimated return to San Antonio is 4 p.m.
General Tommy Franks Endorses Michael Williams Will Serve as National Chairman of the Michael Williams for U.S. Senate Committee March 28, 2011 We are both humbled and thrilled to announce that retired Four-Star General Tommy Franks, Commander of the United States Central Command during operations in Iraq and Afghanistan, is both endorsing Michael and serving as National Campaign Chairman.